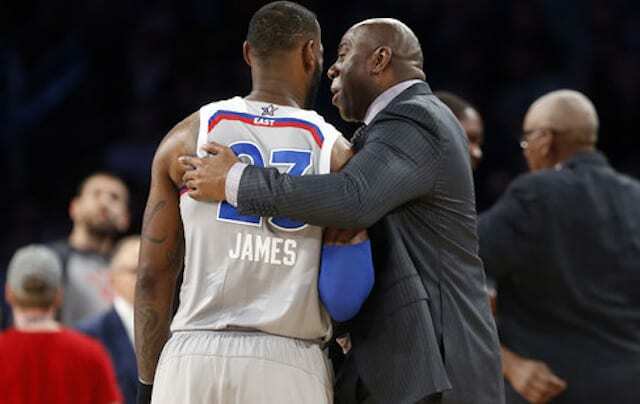 LeBron James passed a couple of NBA legends on Saturday night, but when it mattered the most, he and the Los Angeles Lakers just couldn’t find enough offense. In the third quarter James passed Lakers legend Shaquille O’Neal for sixth on the all-time made field goals list and shortly after, passed Dirk Nowitzki for sixth on the all-time scoring list. 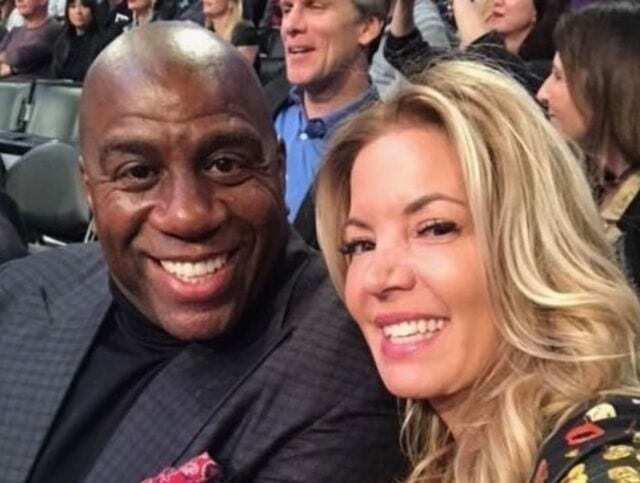 But none of it mattered as the Lakers offense faltered in the fourth and they fell 110-106 to the San Antonio Spurs. 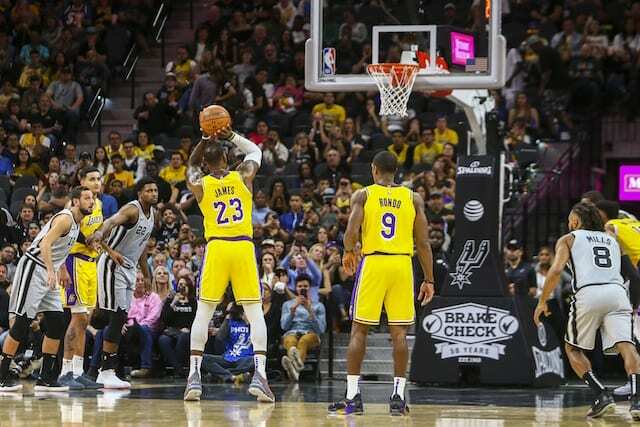 James finished with 35 points to go along with 11 rebounds and four assists, but his team mustered just 18 points in the final period, allowing the Spurs to take a game the Lakers led for most of the first three quarters. San Antonio was led by DeMar DeRozan who once again torched the Lakers for 30 points, 12 rebounds, and eight assists while Rudy Gay chipped in a double-double with 16 points and 10 rebounds off the bench. 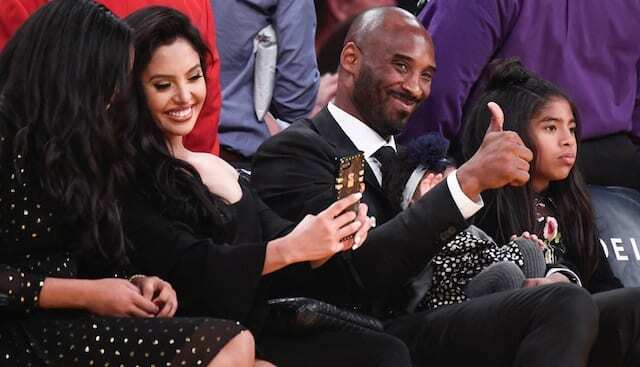 A late 7-0 run by the Lakers, capped off by a three-pointer from Josh Hart, gave them a chance late by cutting the deficit to one. A tough jumper by DeRozan would put the Spurs ahead by three before Hart was fouled on a rebound attempt after James missed a three. Hart would split the free throws and Pau Gasol would knock down a pair to ice the game. Lance Stephenson continued his strong play for the Lakers this early season with 14 points and nine rebounds while Rajon Rondo finished with 12 points and five assists in his first game back from suspension. 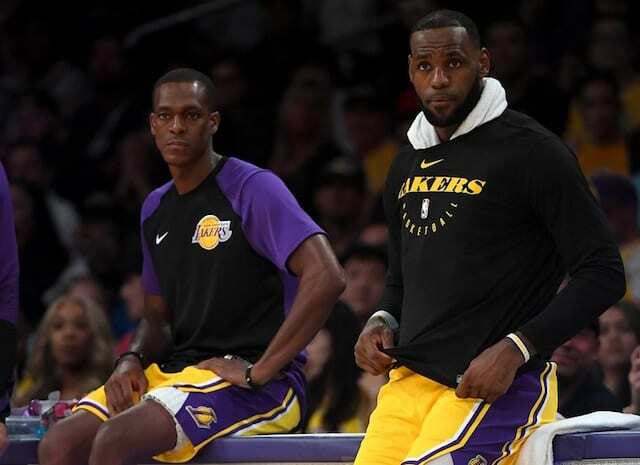 It also marked Rondo’s first game off the bench as Lonzo Ball remained with the starters but struggled with just six points and three assists. 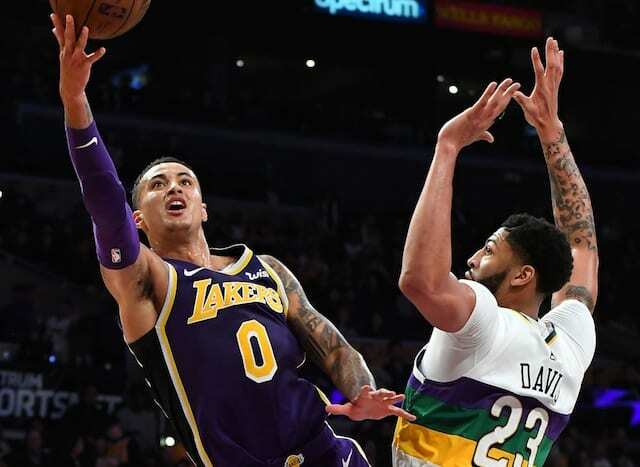 The Lakers actually had their best three-point shooting night of the early season, hitting 13 shots from deep, but it was undone by struggles at the free throw line (11-19) as well as turnovers (17). Next up for the Lakers is a trip to Minnesota to face Jimmy Butler, Karl-Anthony Towns, and the Timberwolves.